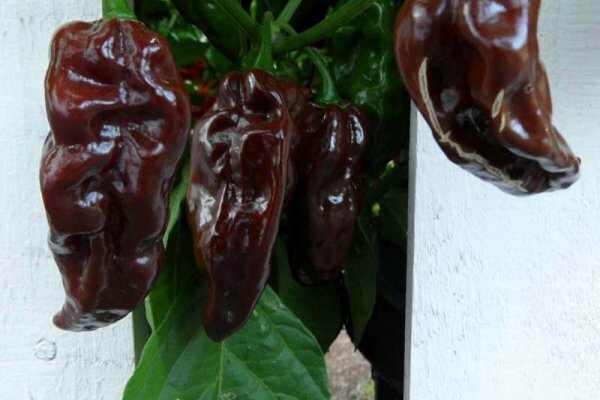 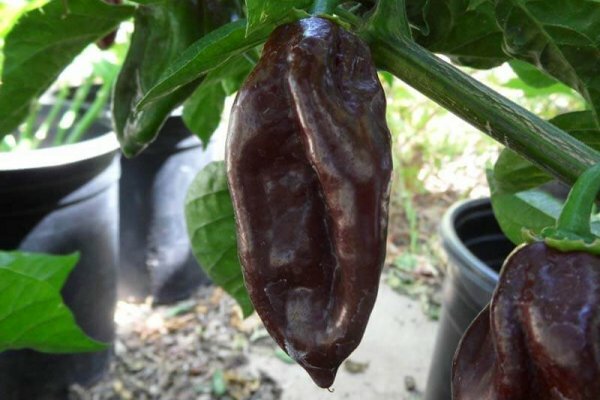 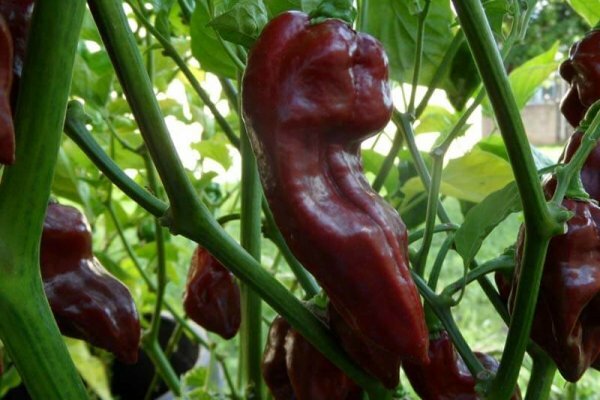 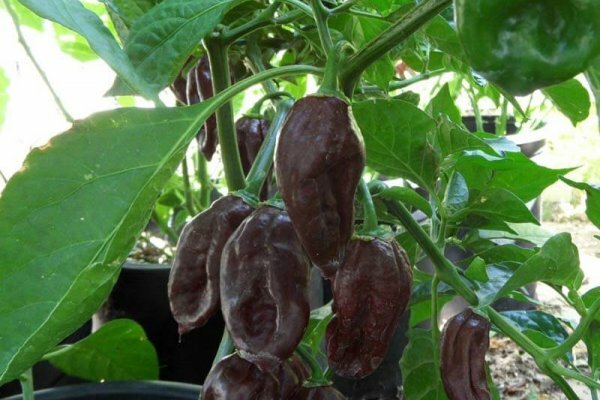 The Chocolate Devil’s Tongue is a new variety that is sometimes found growing amongst Red Devil’s Tongue plants. 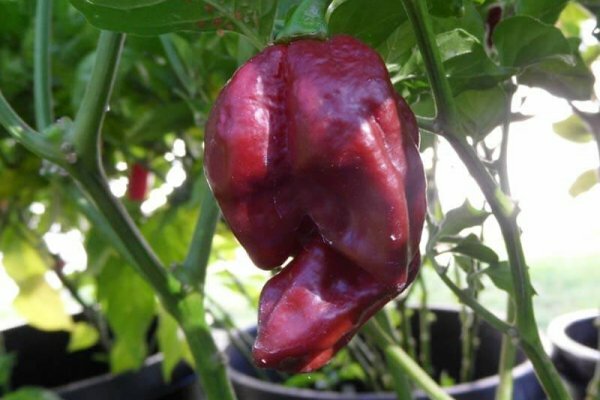 It sometimes reverts back to red but for the most part is very stable. 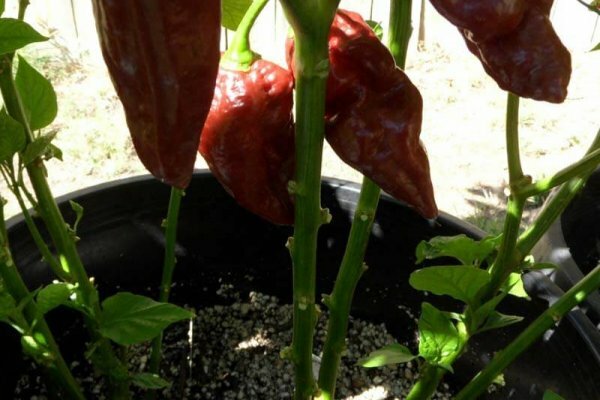 Pods look like Devil’s Tongue Red but are a little smaller. 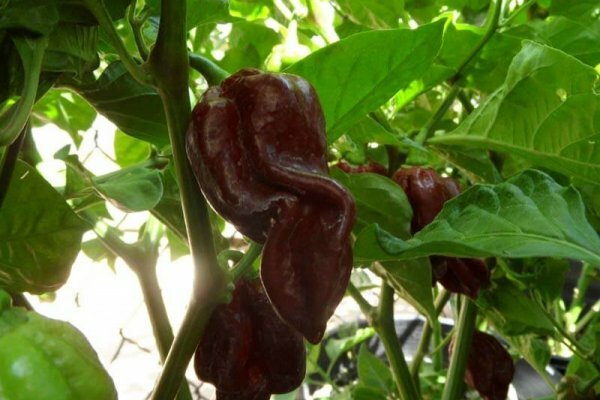 I have even found a few Scorpion shaped pods every now and then. 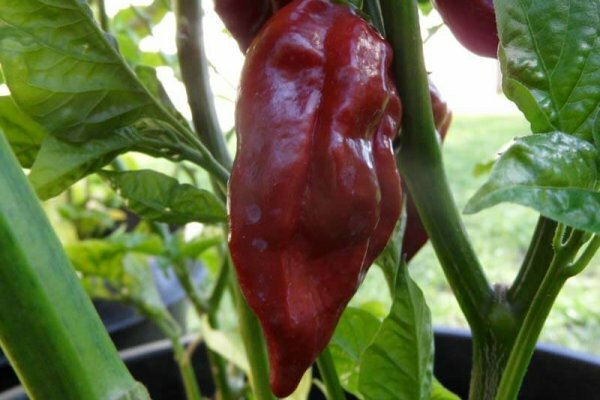 The flavor is slightly fruity and nutty. 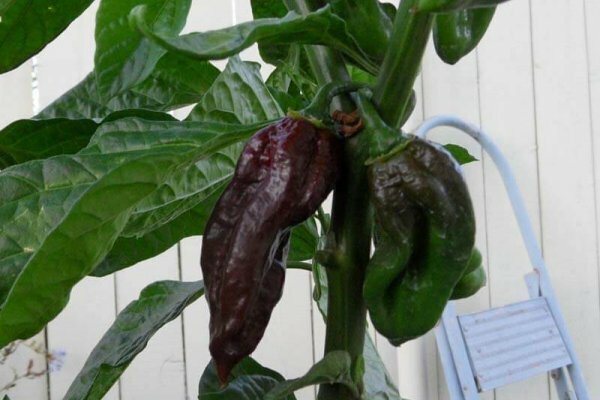 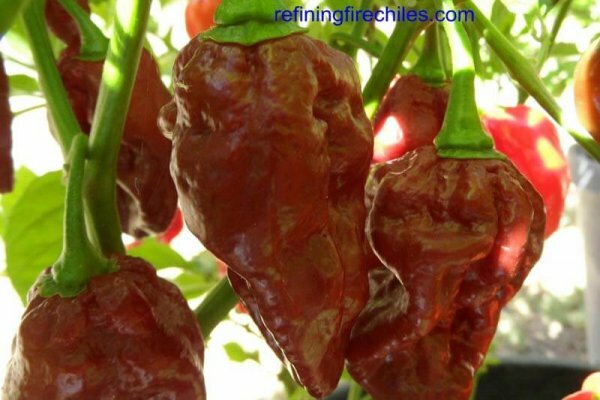 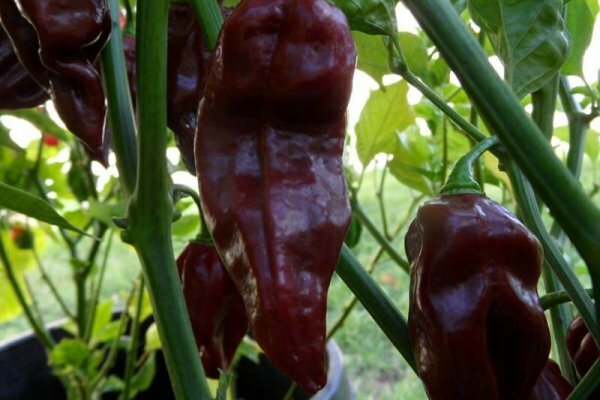 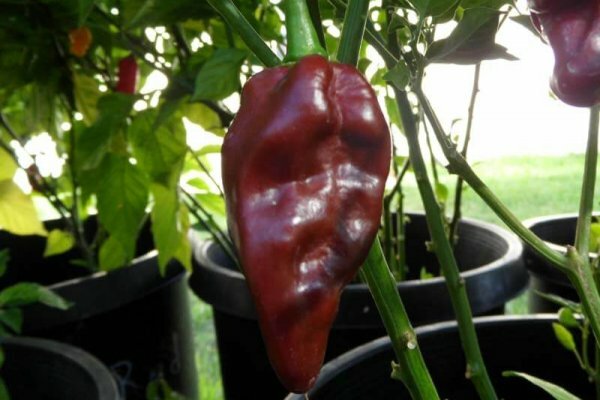 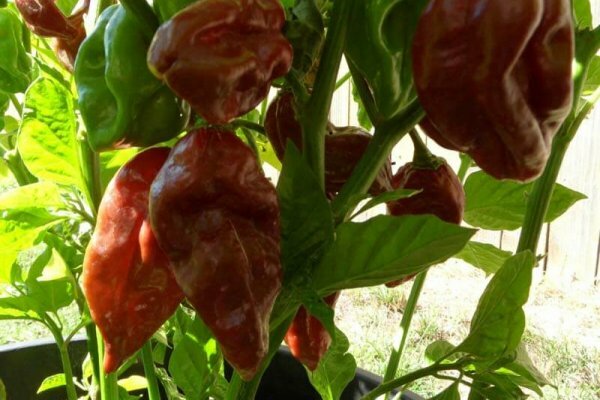 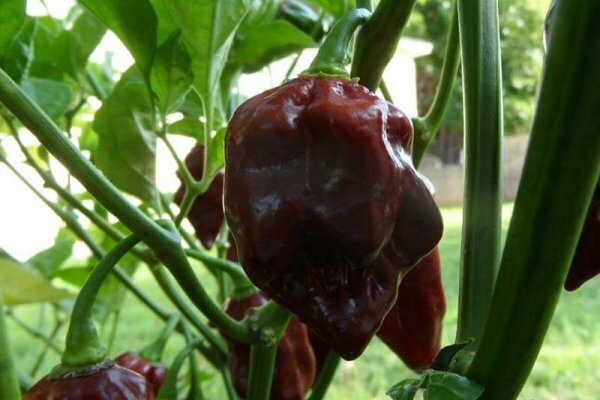 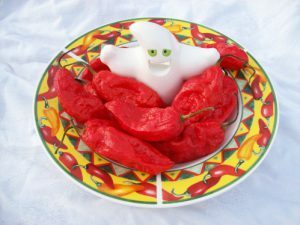 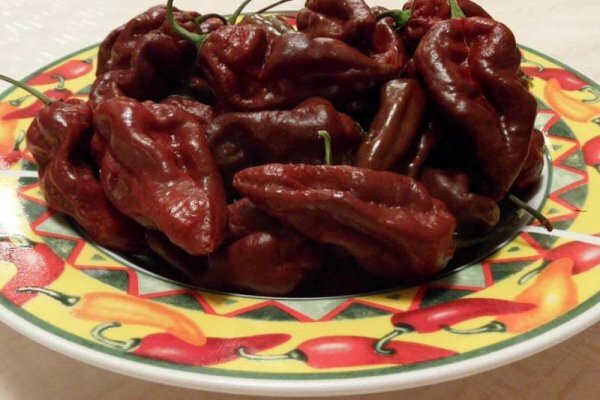 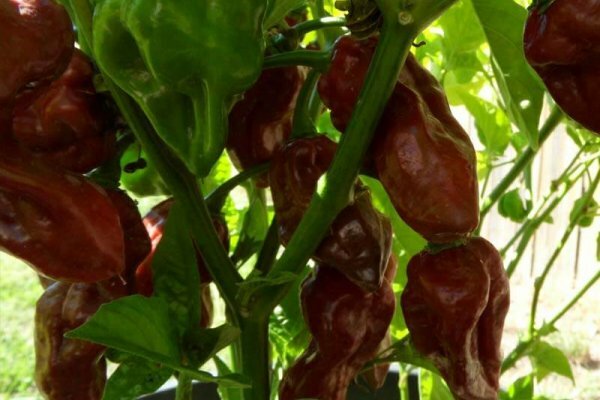 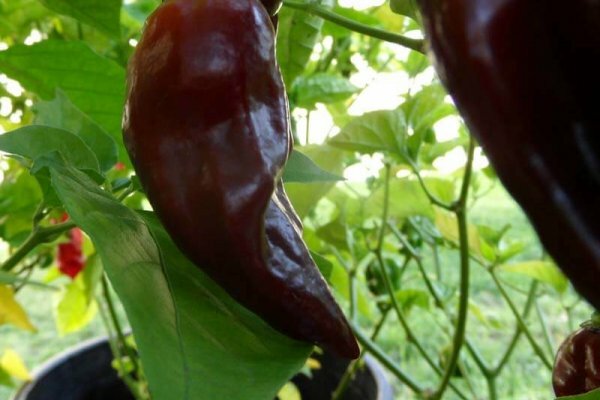 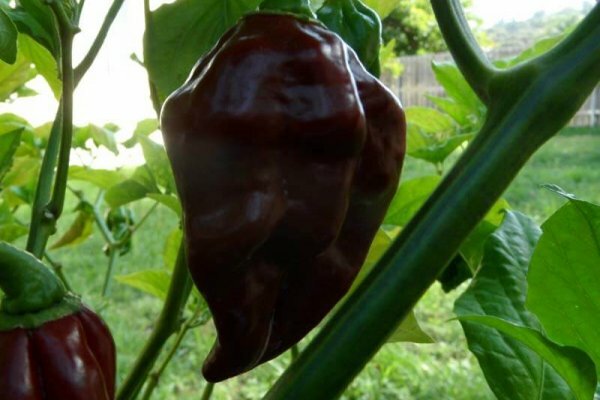 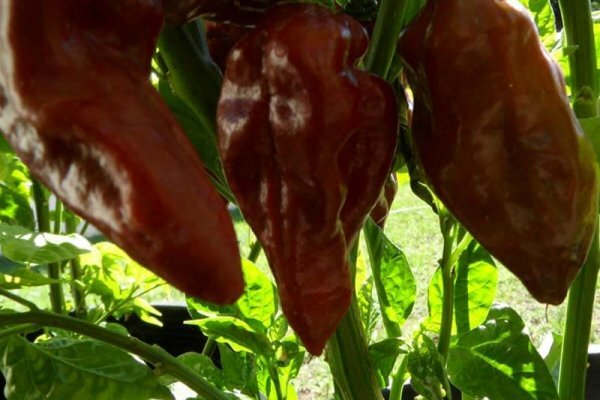 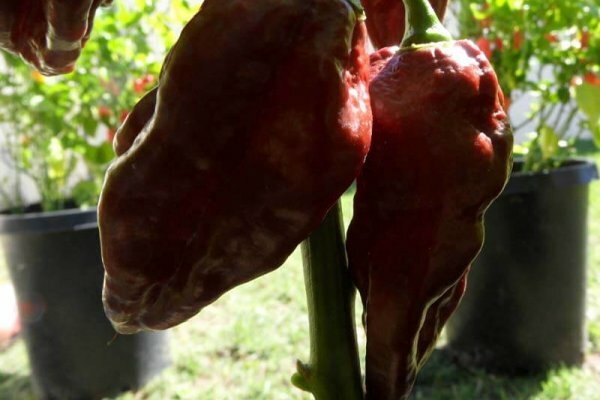 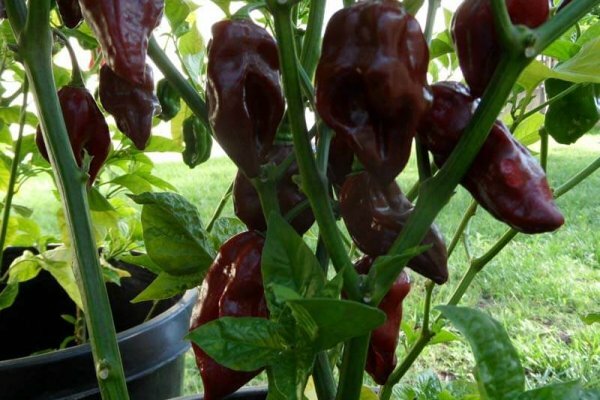 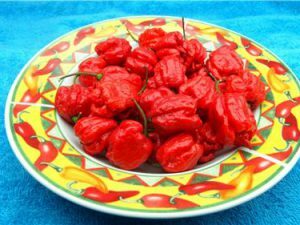 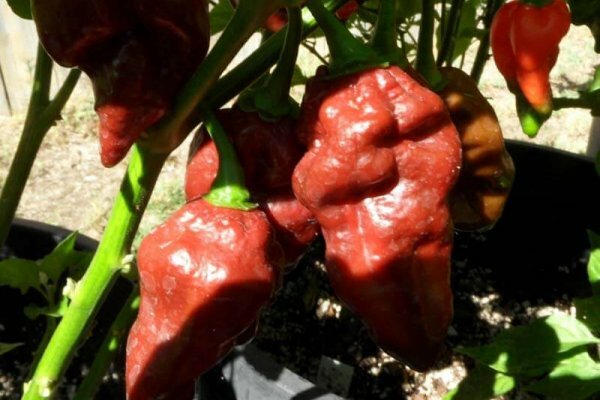 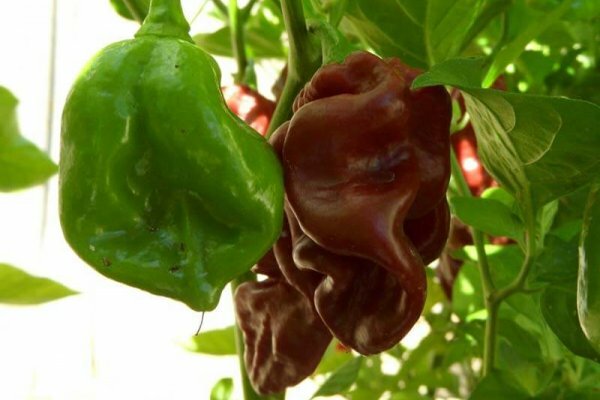 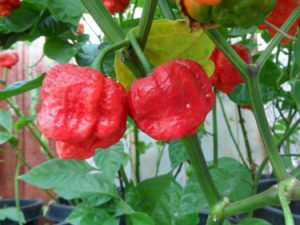 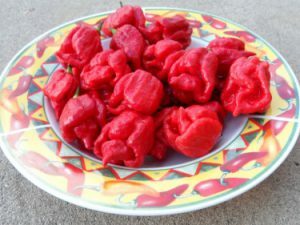 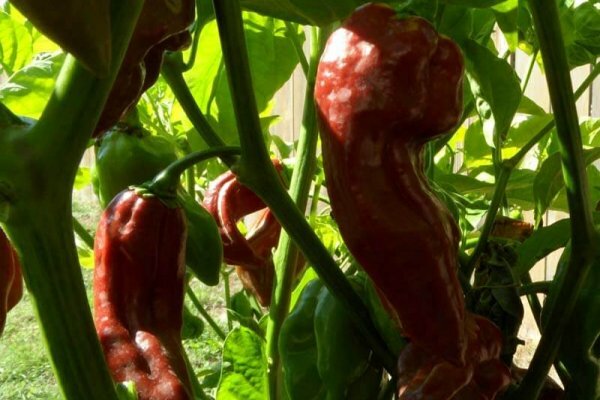 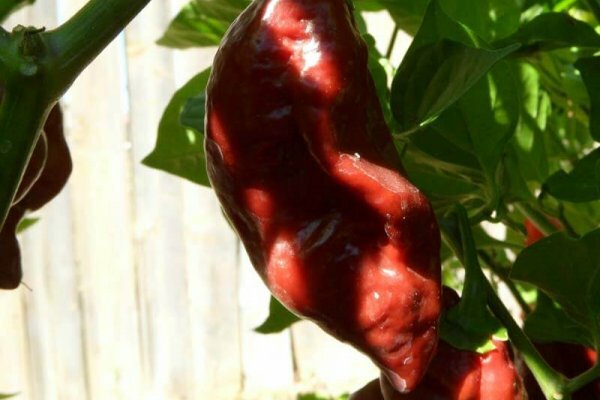 Heat tests in 2010 found it to exceed 500,000 Scoville Units.The Devil’s Tongue is a chile developed by an Amish farmer in Pennsylvania during the 1990’s.